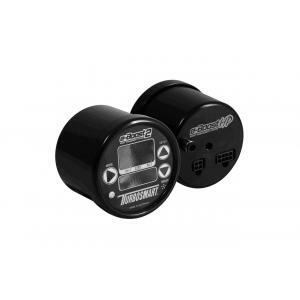 Turbosmart e-Boost2 60psi 60mm Sleeper Boost Controller – Black. Standard with 60psi max boost operating pressure! 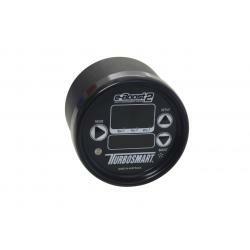 Turbosmart e-Boost2 is a second generation complete Boost Management System. 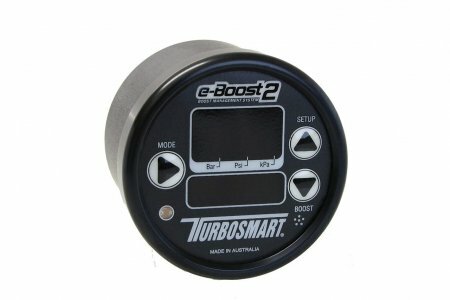 With market-leading features and and state-of-the-art software, e-Boost2 is the one accessory all owners of turbocharged cars should have! Easy to use, yet sophisticated and technologically advanced, the e-Boost2 is equally at home in a street-going vehicle as it is in a top-level racecar. 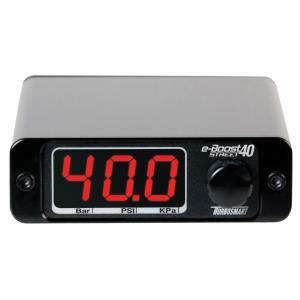 e-Boost2 allows the user to control, monitor, map and compensate boost. 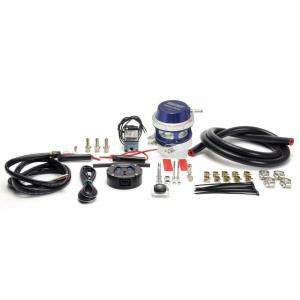 But e-Boost2 is a lot more than just a boost controller – it can also control water spray, methanol or nitrous injection, manage shift/warning lights and read/monitor RPM.